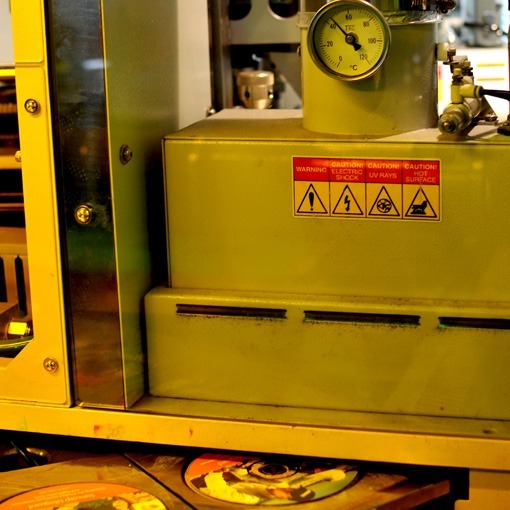 Dex offer a wide range of printing options and packages for any project with all on-disc printing taking place at our Kensington plant. 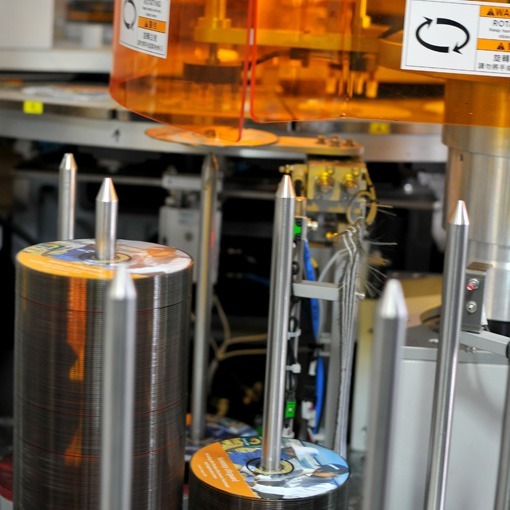 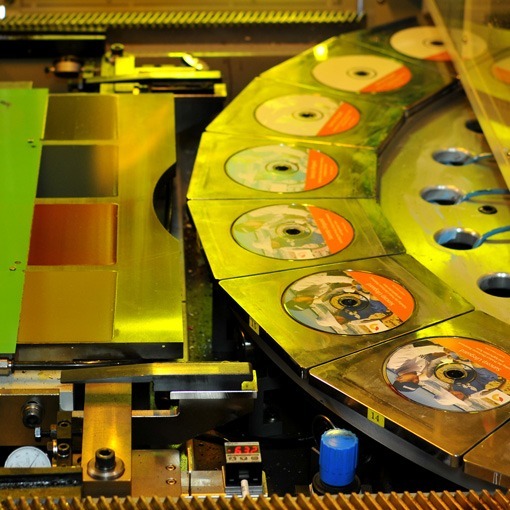 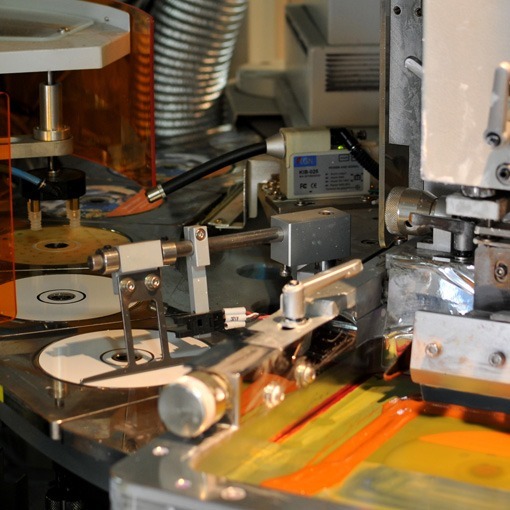 With the potential output of in excess of 1 million discs per week Dex can provide printed booklets and paper parts to suit all DVD, CD and cassette cases. 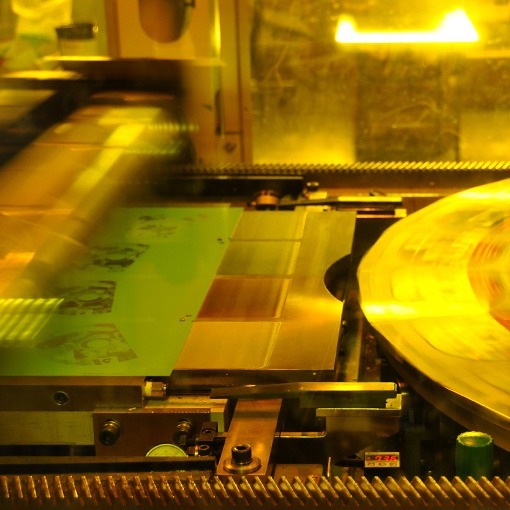 Dex has a large selection of printed packages such as cardboard wallets, flexipaks and mailers and we can also customise printing and packaging options to suit your project. 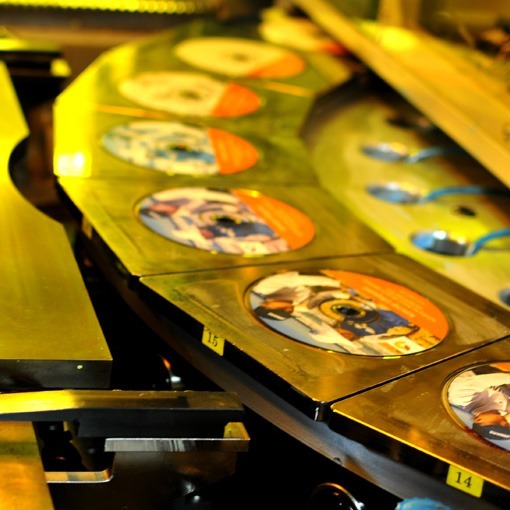 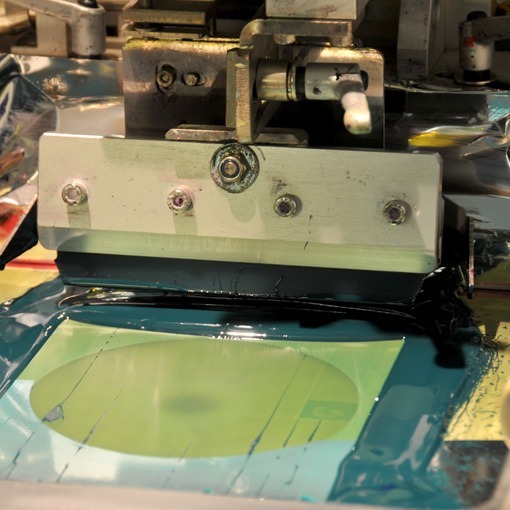 Dex is proud to be one of the first offset disc printing facilities in Australia. 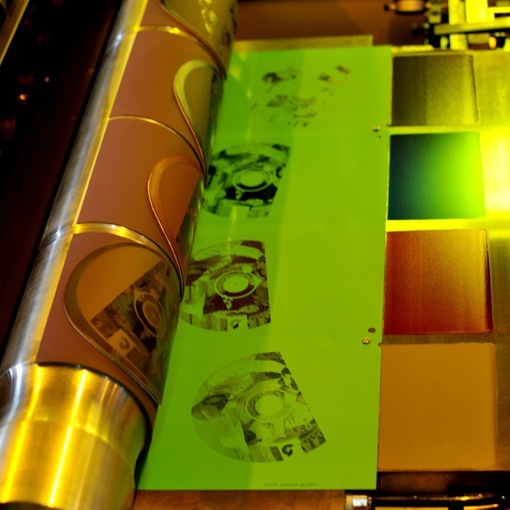 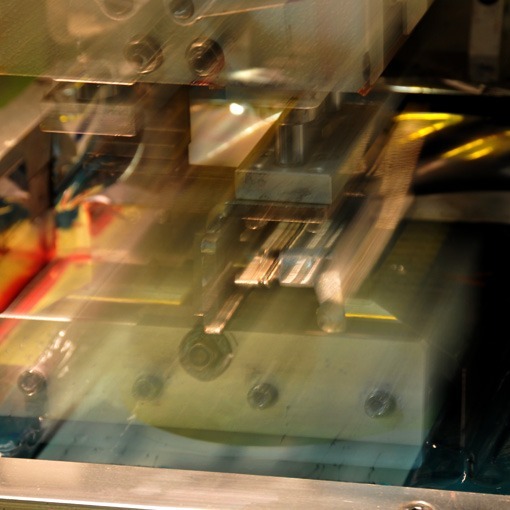 We offer Offset printing which provides a high resolution full colour (CMYK) photo quality print. 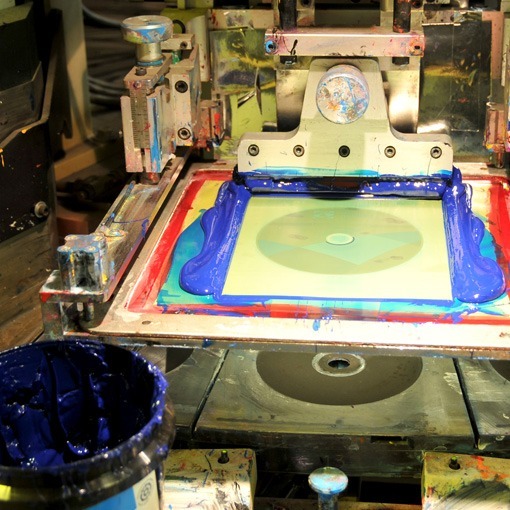 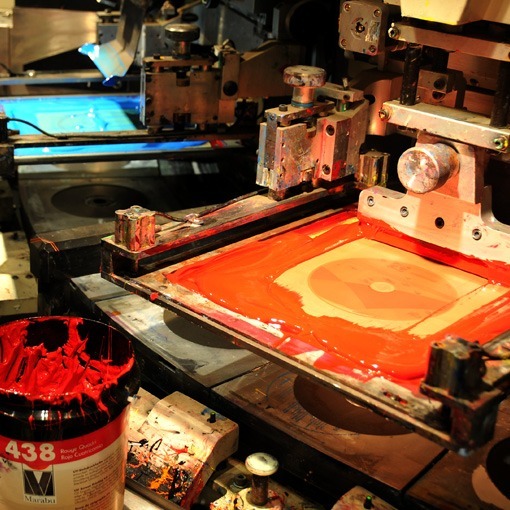 Stylized solid colour designs are achieved using Screen printing. 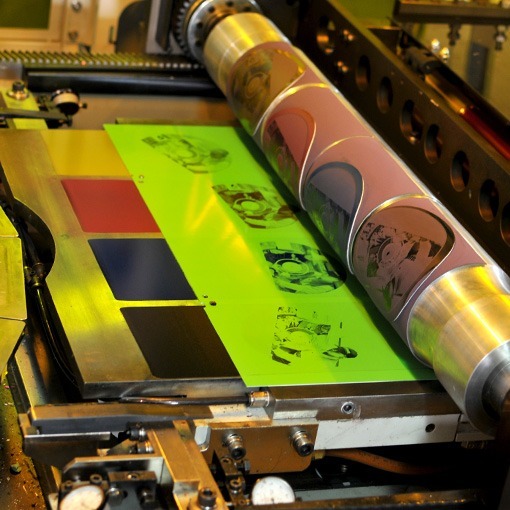 Pantone colour matching (the global colour standard) ensures colour accuracy for all colours. 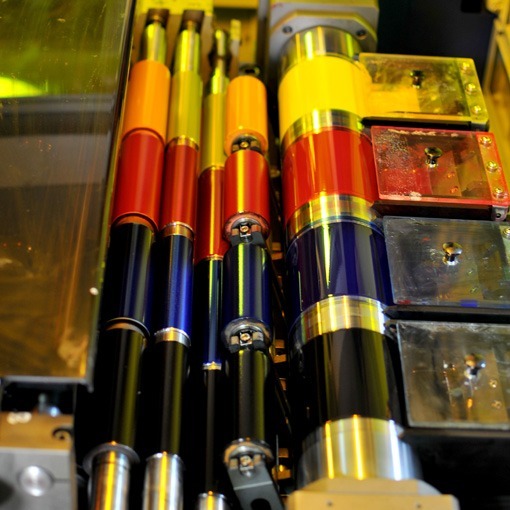 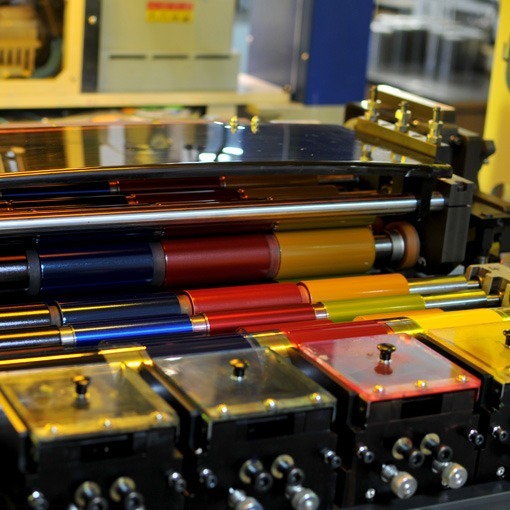 For short-run printing we use full colour inkjet printing. 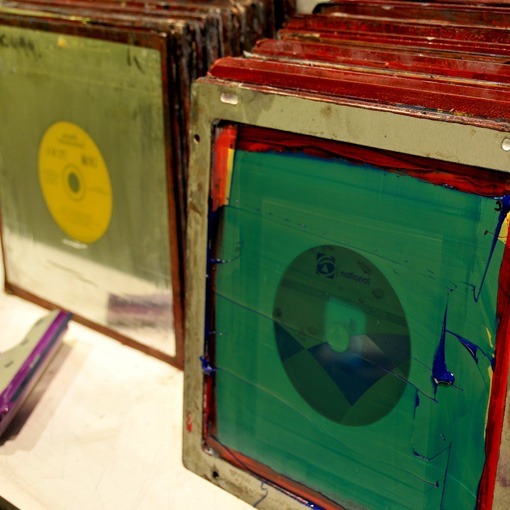 This process is photo quality and thanks to our unique, in-house developed clear coat varnish, doesn’t smudge and is resistant to deterioration. 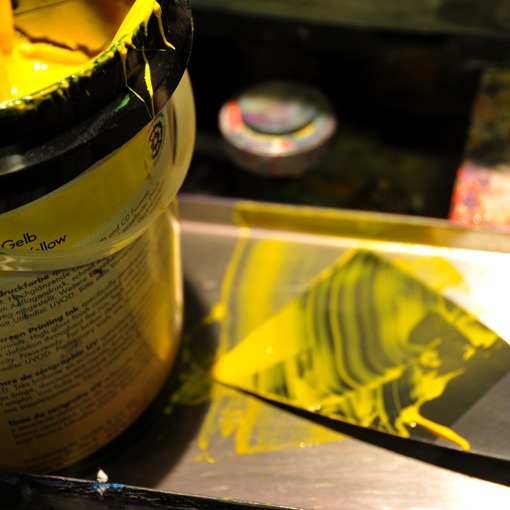 A full list of design templates is available to help you prepare your artwork, check out our Packaging page for packaging options and templates, or find out more about our Design services.